HD Event Planning – Let us plan your special day! 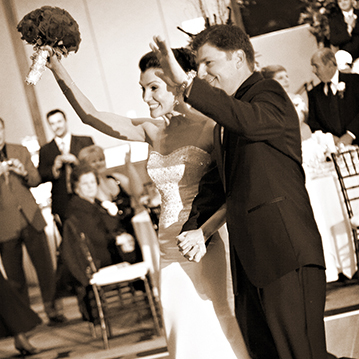 HD Event Planning takes the stress out of your wedding day so you can focus on each other! Weddings are a very stressful but joyous time for the bridal couple and their families. Countless of hours are spent preparing for the monumental event. The assistance of a well organized, trained and informative professional to handle the daily tasks of planning-the ceremony, the reception, the budget, the vendors, the timelines……..is priceless. Whether an event is small or grand, formal or informal, outdoors or indoors, the process is the same, the work is considerable and the details many. 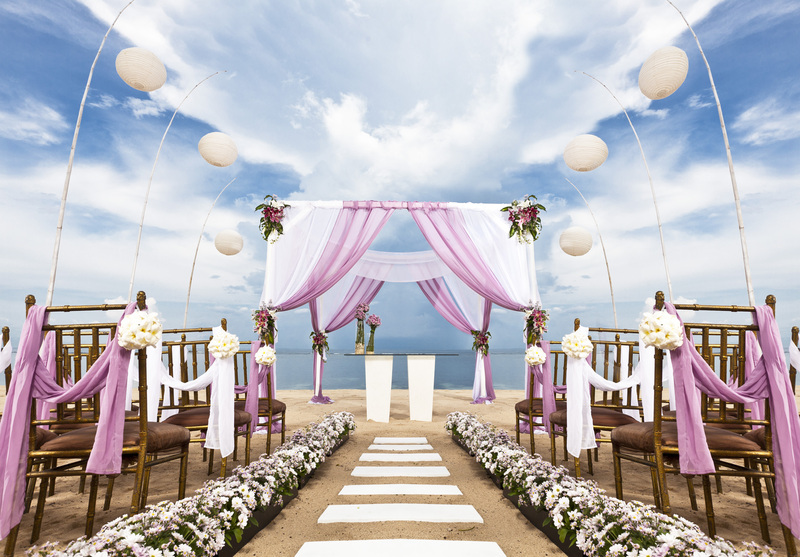 When the ultimate goal is peace of mind, the services of an event planner are indispensable. Whether you require a planner from the onset of the planning process or you simply need assistance for “the day of” the event, Hellenic Designs can offer you assistance, guidance and money saving ideas that can bring the event of your dreams to life. 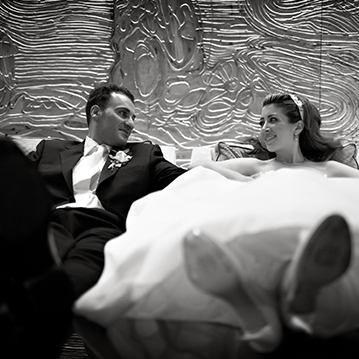 We focus on your wedding day so you can focus on you! The key to hosting any successful event is a lot of organization, creativity and imagination. 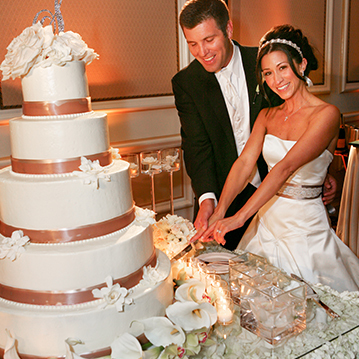 Hellenic Designs is a full service wedding and event planning company. Based in La Canada, California, our company has been coordinating wedding and events in the greater Los Angeles area, Santa Barbara County, Ventura and Orange County for the past 18 years. Our specialized services are centered around consulting, planning, facilitating and coordinating. This focus provides the organization and creativity to make your event memorable and stress free. In providing consulting services-we identify creative and imaginative solutions for themes, invitations, decorations, and entertainment. In planning we make the most of time and money by being organized- creating budgets and timelines that allow us to know what we want and what we are looking for. By facilitating-we provide and introduce to you the best vendors and services available based on what you are looking to do while keeping the budget in mind. In coordinating, we manage the plans before, during and after the event-working with vendors, supervising set-ups, and monitoring progress so you don’t have to. For the Bridal couple that will do the majority of work for their wedding and only need someone present the day of to ensure that everything runs smoothly. 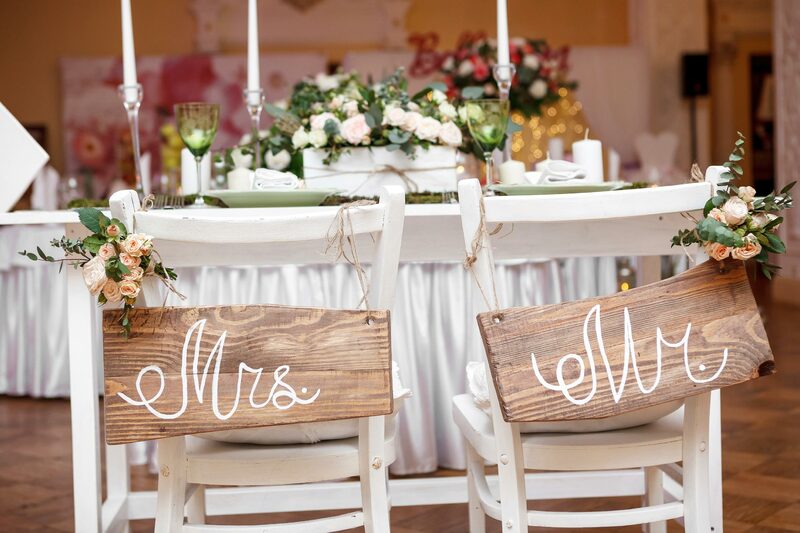 The wedding coordinator will meet with the bridal couple and their families 4-6 weeks prior to the event so that she can familiarize herself with your plans and contracts. On your wedding day, you can relax and enjoy yourself with family and friends knowing that a professional is handling all the details. Management of Event from 10 a.m. until 10:00 p.m.
Our most frequently selected package allows the bridal couple and their families to be involved in all stages of planning their wedding with some assistance from the bridal consultant. The services in this package provide the families with a peace of mind and confidence knowing that all the details are handled thoroughly and efficiently. This package provides all of our services from the “day of” and some of the services from the full planning package. Management of Event the day of from 10:00 a.m.-12:00 a.m. Perfect for the bridal couple that would like a more personal approach in planning their wedding day and would like for the consultant to handle the details of everyday planning. In this package every detail is attended to by the coordinator ensuring the bridal couple the free time to enjoy their engagement period. We will assist with the selection of your venues and vendors. We will communicate with all parties involved by providing schedules and timelines to ensure that your wedding day is flawless. He proposed! You said Yes! Where do you go from here? This service is for the bride and groom who need direction and guidance in planning their wedding day but are planning to do all the tasks themselves. At the consultation meeting, you will be given all the tools necessary to begin the planning process-the when, where and how. Consultations may include theme design, budget development, schedules/timelines, and etiquette advice. All consultations are customized to your specific request such as venue recommendations, vendor referrals or contract review. This is an hourly service, contact us today to learn more! Don’t see a package that is right for you? Every Couple is different in what they want assistance with. Mix and Match services from our designed packages and A-La-Carte selection and customize your own package to reflect your needs. Price is based on services selected. Please contact us to add services to your package. Hellenic Designs also offers a-la-carte’ services such as: Bridesmaid’s Luncheon, Bridal Shower & Bachelorette Party Planning, Invitation assembly & mailing and other pre-wedding activities that can be added to any package. 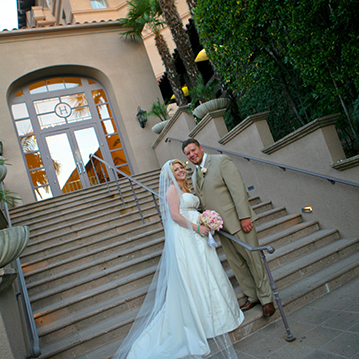 We can assist with theme, design or décor, plan activities for out of town guests or create your ceremony program. We can add a service to any package to make your special day perfect! Stress-free destination wedding planning at your fingertips From weddings to anniversaries, honeymoons to vow renewals, our simple and fun process ensures your destination dreams come true. Enjoy your time with your friends and family and let us do all the work for you! Napa Valley, Hawaii, Santorini, Santa Barbara are just a few locations that have been chosen by our brides to host their destination wedding. Whether a small intimate gathering or a gala for many, we can assist you in planning a fun filled weekend for your guests as well as yourself. Every event we plan is a unique and joyous occasion. Here some photos and highlights from our most recent events. 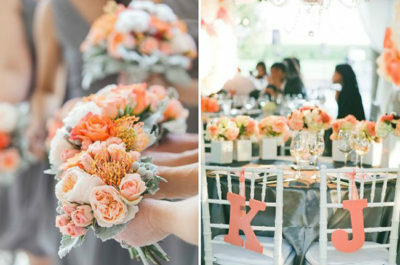 All the inspiration you need to plan your wedding day! Wedding ideas, wedding inspiration and our recommended wedding suppliers. 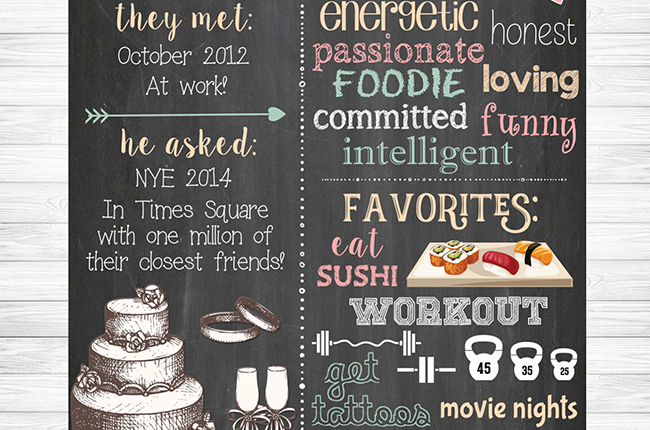 Most couples these days are working professionals and are simply too busy to plan a wedding with it’s many details. Wedding planning can be overwhelming and stressful when you do not have the time that is needed to put into it. Your wedding is such an important – and expensive – event in your life: it makes sense to hire a professional to assist you during the process. We have all of the relationships, and work with only the best wedding professionals, so you can rest assured that every member of your wedding team will be giving 100% to make your wedding fantastic. And best of all – having a Wedding Planner means that you (AND your friends and family) can relax and enjoy all of the amazing experiences and emotions that come on your wedding day without being stressed. 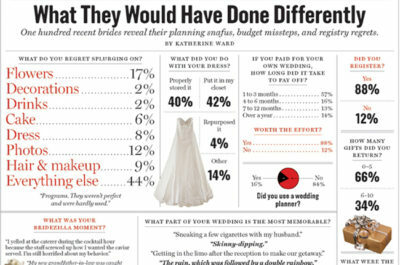 There are a million other reasons, but chances are, if you’re reading this, you already know why you need a Wedding Planner! I am concerned about being involved with the planning process and losing my vision in the process. Can I still hire a Planner and be involved? Absolutely!! 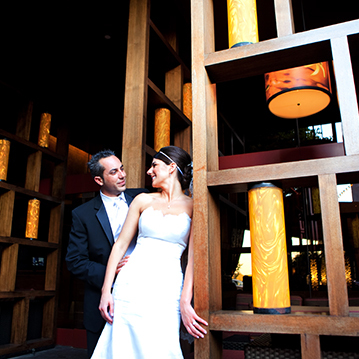 Our best weddings are designed with your vision, style and personality in mind. 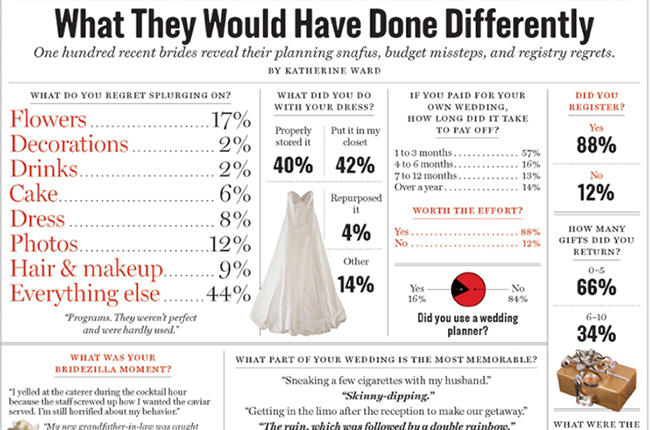 This is YOUR wedding and having your input is absolutely critical to the overall outcome. In fact, we want you to get excited about planning your special day, it is solely up to you what you want your level of involvement to be. Our role is to execute the vision you have for your wedding and provide insight and feedback along the way to make the process smooth. What makes HD Evendt Planning different? We focus on more than just your wedding day- we want the entire process of planning your wedding to be a”joyful” one for you and your families. We are honest and care deeply about the ethics in our industry. We are hopeless romantics, fun, artistic, energetic and stylish. We believe that the best events are designed with you and your personality in mind. 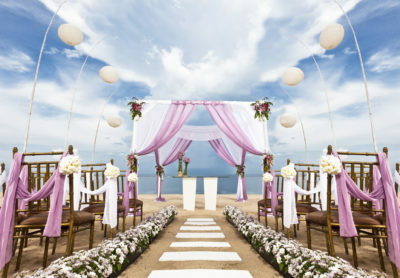 We choose our clients carefully, because we believe that it is necessary to have a genuine connection between each Planner and the couple that they will be servicing. We are dedicated to our industry and education – we attend training, conferences, seminars, and workshops to hone our skills. We take our responsibility of creating an experience that you will remember seriously. We believe in Quality! 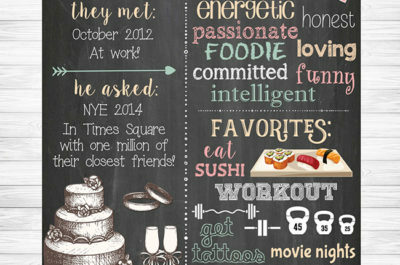 I want to hire HD Event Planning what do “I Do”? Yay!! Well head to our contact us page and fill it out so that we can schedule your initial client consultation and start your Wedding Planning experience! We look forward to hearing from you and planning your special day!